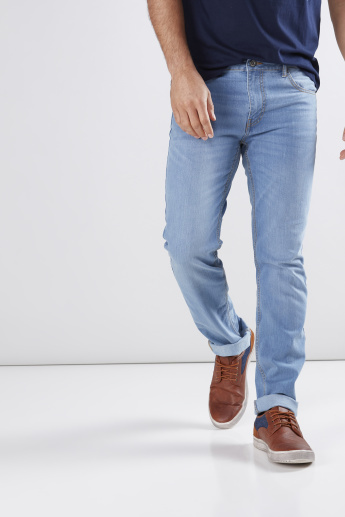 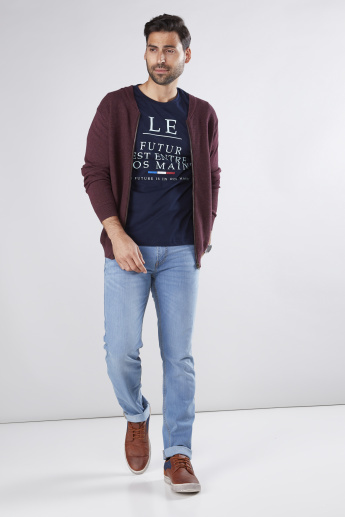 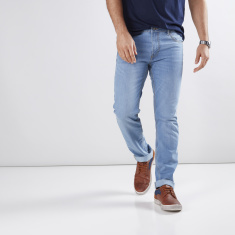 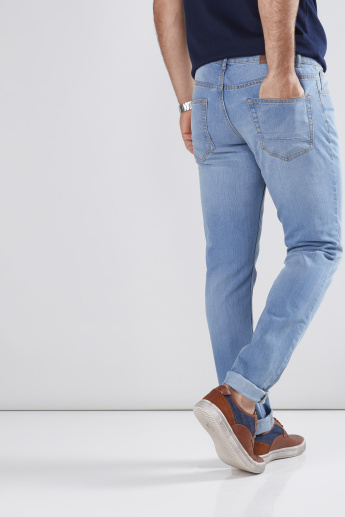 Complete your casual day look by wearing this smart pair of jeans designed in a skinny fit. 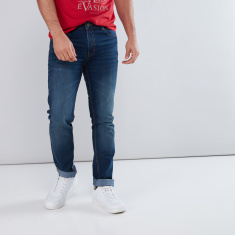 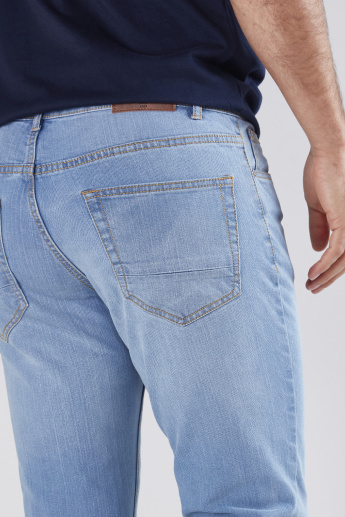 These jeans will look great when teamed with a regular-fit t-shirt. 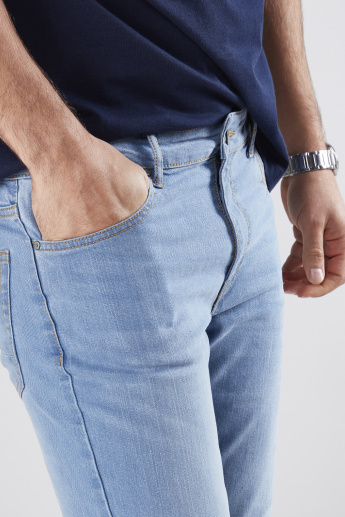 The button closure on the waist ensures a secure and a desirable fit.